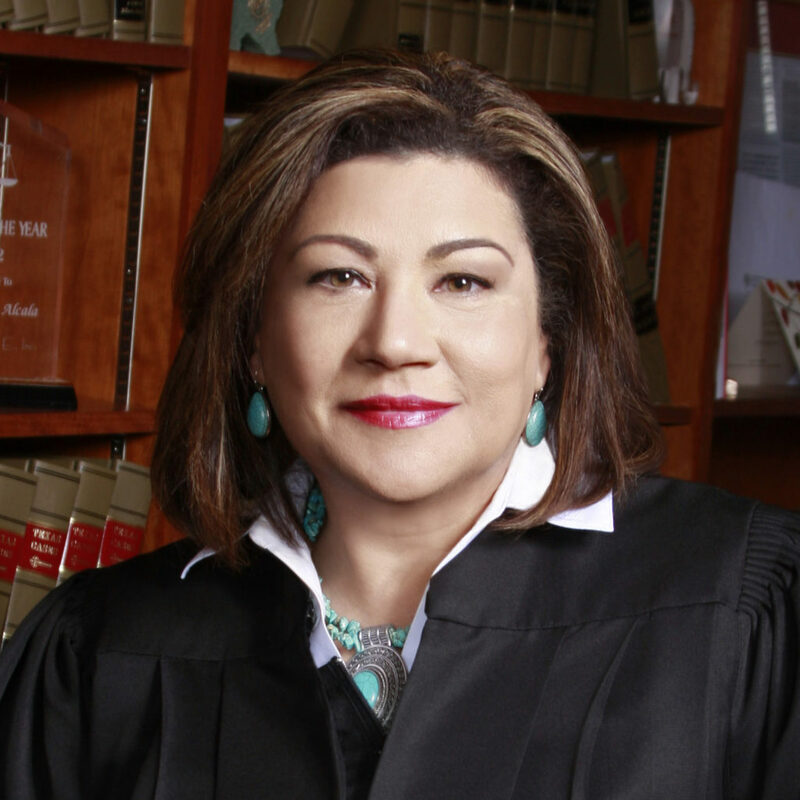 In May 2011, Judge Elsa Alcala was appointed to the Court of Criminal Appeals by Governor Rick Perry. Prior to becoming a judge on the Court of Criminal Appeals, she served for nine years as a justice on the First Court of Appeals, and judge of the 338th District Court for over three years. Before becoming a judge, Judge Alcala was an assistant district attorney for nine years, serving under District Attorney Johnny Holmes at the Harris County District Attorney’s Office. Judge Alcala is double board certified in criminal law and in criminal appellate law by the Texas Board of Legal Specialization. Judge Alcala has a JD from the University of Texas School of Law. Judge Alcala is a mother of three teenagers and married to Dan Spjut, Judge of Harris County Criminal Court at Law Number Ten.